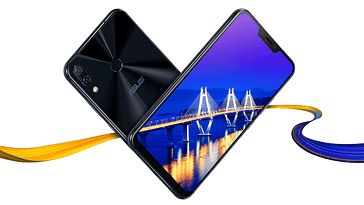 After launching the gaming phone in the European and the US markets earlier this year, Asus has today announced the ROG phone in India. The gaming smartphone is priced at Rs 69,999 and will be available on Flipkart exclusively starting from today. The phone is offered with the complete mobile protection package for Rs 999 by Flipkart and Asus. 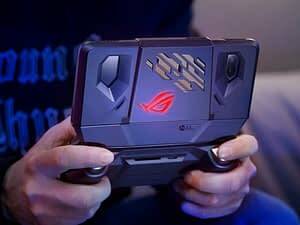 Along with the gaming phone, Asus has also announced six accessories to go with the device. The aero-active cooler, which is an external fan to cool down your device, will be included inside the box. The company has announced the Professional Dock, which allows you to hook the phone up to an external 4K monitor, mouse and keyboard. There is also a TwinView Dock, which is priced at and like the name suggests, it lets you add a second screen to the phone. The ROG Phone has a 6-inch 2,160 x 1,080 AMOLED display with an 18:9 aspect ratio. 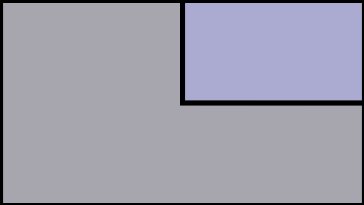 In design terms a second USB type-C port which is positioned, on the right side of the phone so that the charging cable does not get in the way while you are playing games in landscape mode. The phone is powered by a special Snapdragon 845 SoC which has custom Kryo cores clocked to a whopping 2.9 GHz to provide seamless gaming. There is also a vapour chamber cooling system inside the phone, the likes of which was seen on the Black Shark. Asus also provided software enhancements such as the X-Mode which is kind of gaming mode. It clears the RAM and cache memory of the phone to give a faster gaming experience. Powering the phone is a 4,000 mAh battery, which supports Asus HyperCharge, preventing the phone from heating during charging. This is also the first phone which makes use of Quick Charge 4.0, and can reportedly charge the phone up from 0-66 percent in 30 minutes. There is a pair of front-facing dual-speakers and in terms of optics, the phone has an 8 MP front camera along with a 12 MP + 8 MP ultra-wide on the back. There is also a fingerprint reader on the back which is in a hexagonal design.